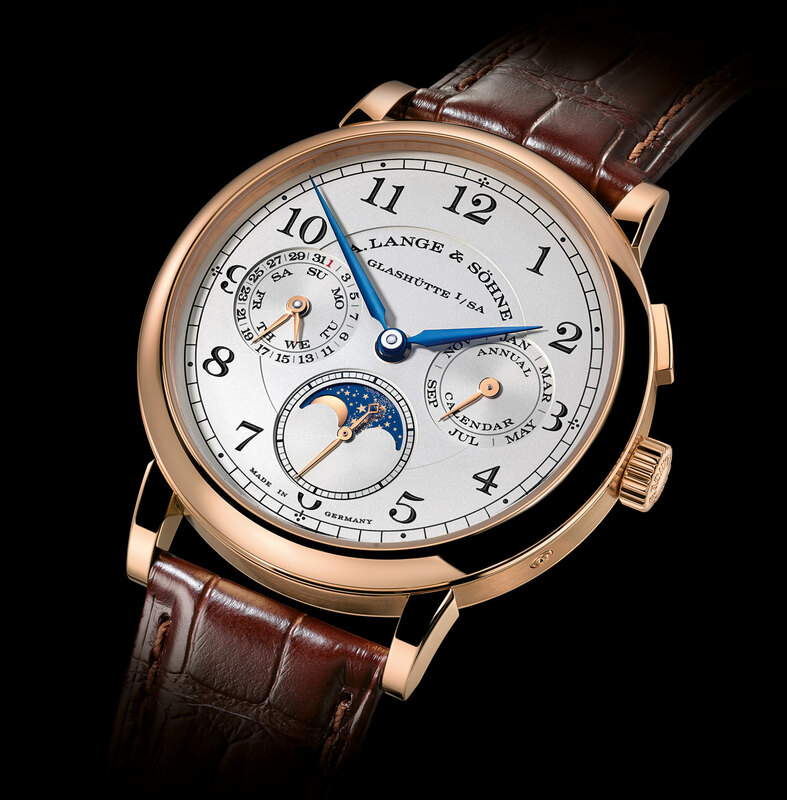 While far from being the most complicated watch introduced by A. Lange & Söhne at SIHH 2017 – the honour goes to the Tourbograph Perpetual Pour le Mérite – the 1815 Annual Calendar is functional and affordable, relatively speaking. Being hand-wound and lacking a big date, the 1815 Annual Calendar a different take on a complication already offered by Lange, which introduced the automatic Saxonia Annual Calendar a couple of years ago. 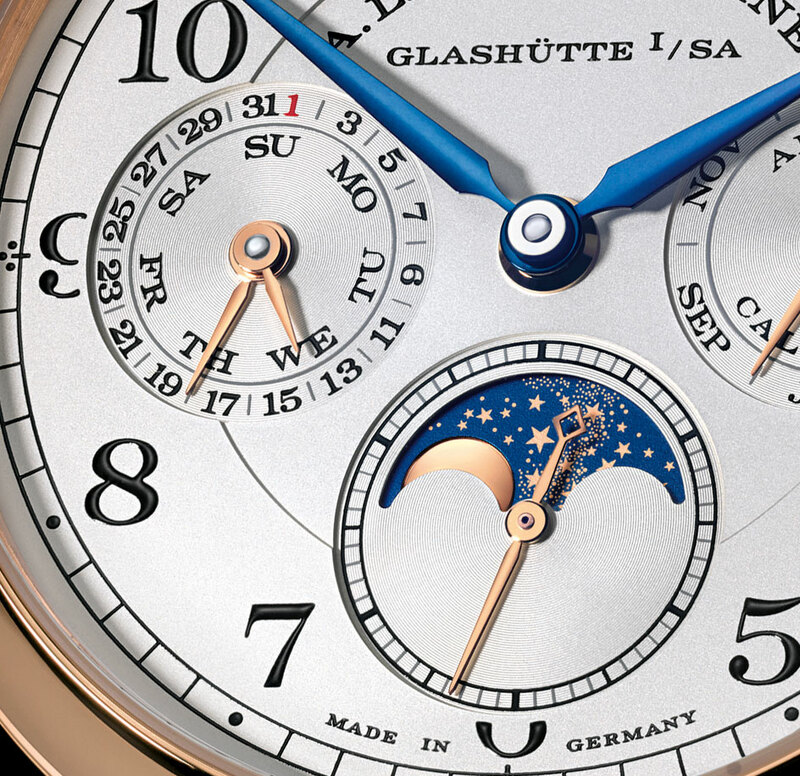 Unusually for a Lange calendar watch, the 1815 Annual Calendar does without the brand’s trademark big date display, instead showing all the calendar indications in a conventional manner with three sub-dials. Like all annual calendars, the new 1815 has to be adjusted only once a year at the end of February. The pusher at two o’clock advances all calendar displays forwards simultaneously, while individual calendar displays can be set via pushers recessed into the case. 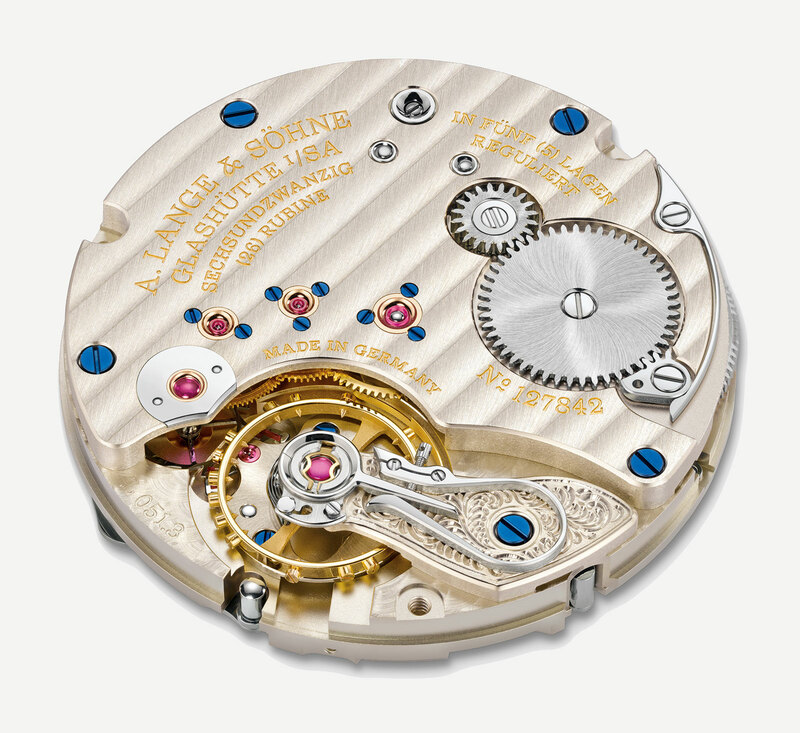 The L051.3 movement inside is based on the L051 family of calibres used in the 1815 and 1815 Up/Down. 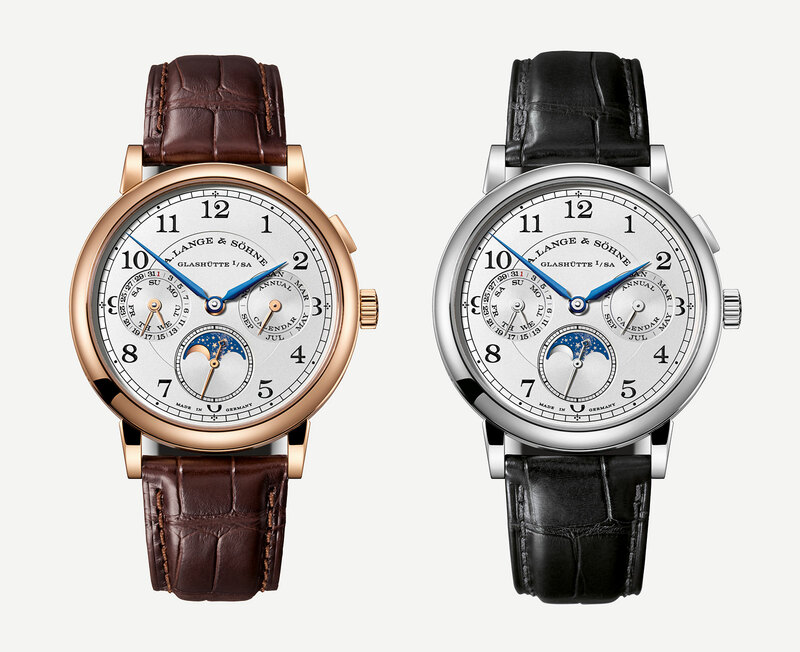 It’s hand-wound with a 72-hour power reserve. While the movement architecture is typical of Lange, the exposed ratchet and crown wheels for winding are uncommon for the brand. Measuring 40mm in diameter and 10.1mm high, the 1815 Annual Calendar is available in white gold (ref. 238.026) or pink gold (ref. 238.032), and priced at €37,500. It will be available at boutiques and retailers in fall 2017.